Home / June 2018 / A Peak Inside June! 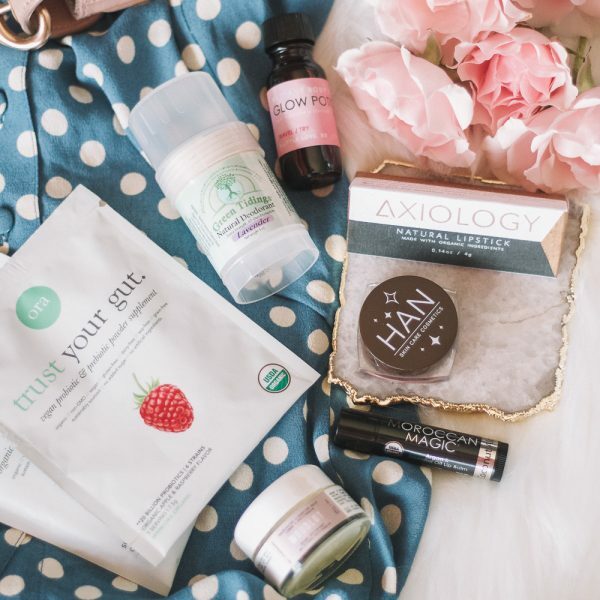 Wondering what’s inside this month’s June Organic Bunny Box? Check it out! AXIOLOGY Lipstick in Bonafide– code ORGANICBUNNY saves you site-wide! Good Medicine Glow Potion– code GLOW saves you from my site now! 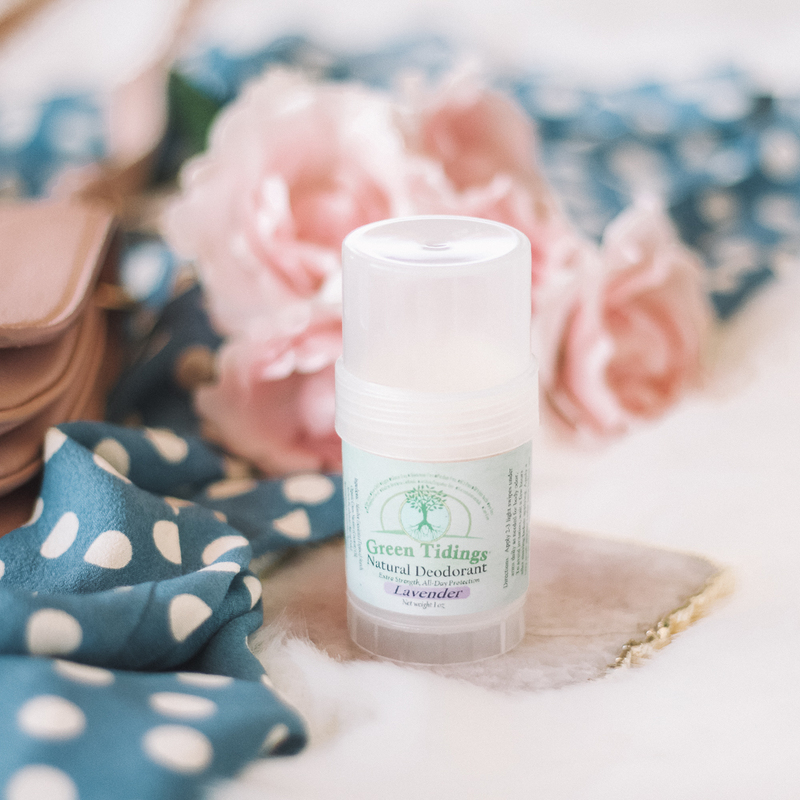 Green Tidings Deodorant in Lavender– code ORGANICBUNNY saves you site-wide! 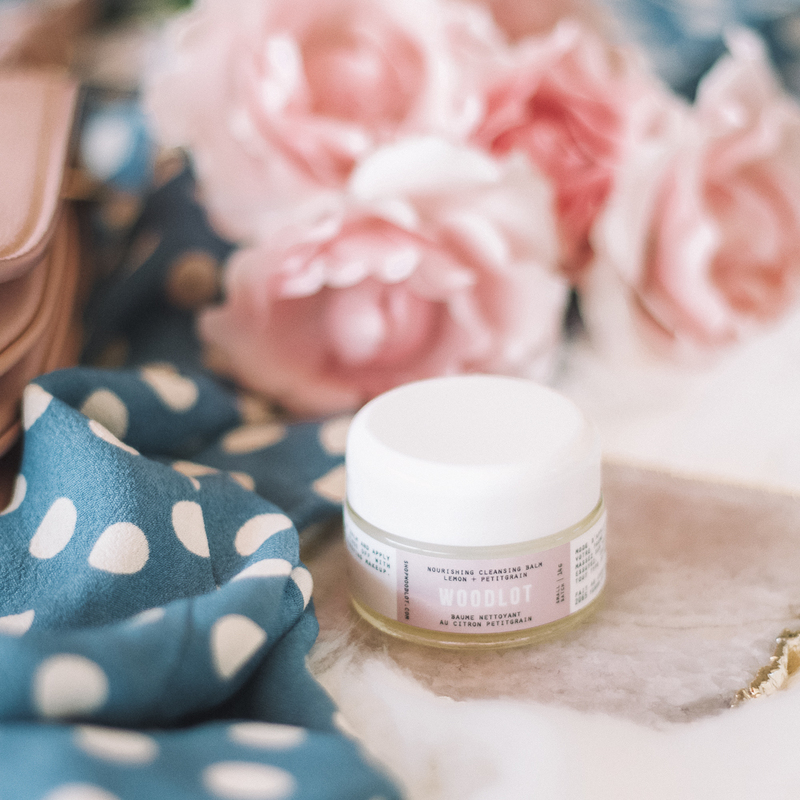 HAN Skin Care Illuminator– code ORGANICBUNNY saves you site-wide! 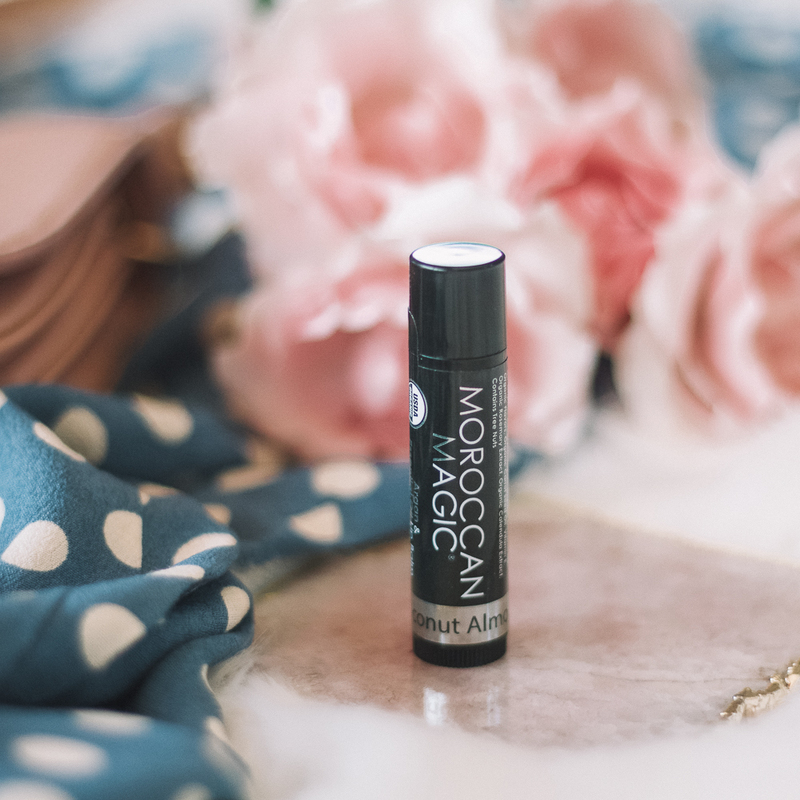 Moroccan Magic Coconut Lip Balm– code BALM saves you from my site now! Ora Organic Supplements– code ORA saves you from my site now! 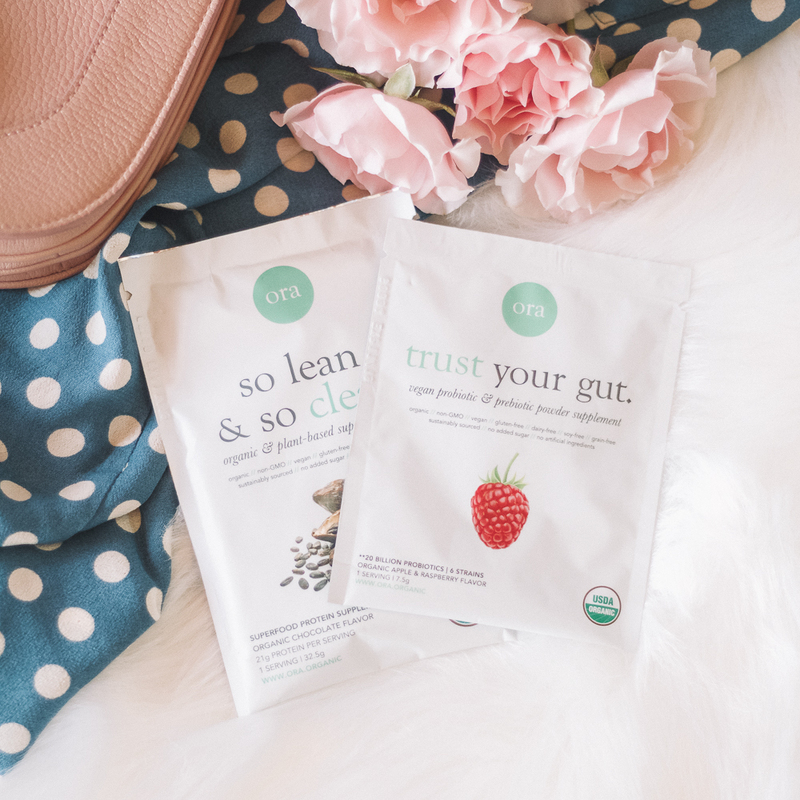 WOODLOT Nourishing Cleanser– code ORGANICBUNNY saves you site-wide!